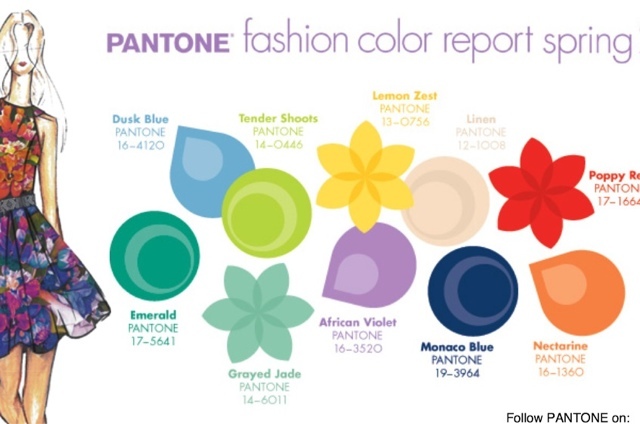 The Spring 2013 Pantone colour report is available to read online! I always enjoy having a look through the report. It's interesting how colour trends evolve. 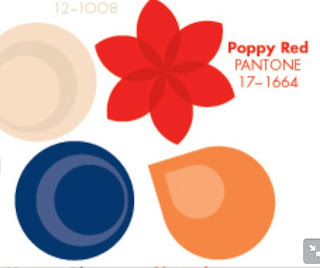 I'm really in love with the colour combination Poppy Red, Nectarine, and Monaco blue. Rich tones that are still bright and joyous! I'm ready for spring. Which colours will you want to wear?